Jane Eyre ranks as one of the greatest and most popular works of English fiction. Charlotte Bronte's heroine is plain, but she possesses courage and indomitable spirit, overcoming a rigid social order as the governess to the daughter of the mysterious Mr Rochester. Villette is based on Cgarlotte Bronte's experience as a teacher in Brussels. It is a moving tale of repressed feelings and cruel circumstances borne with fortitude. It is also a story of a woman's right to love and be loved. The Professor is Charlotte Bronte's story of love and doubt, as her hero, William Crimsworth, seeks his fortune as a teacher in Brussels and finds his love for the good Anglo-Swiss girl, Frances Henri, severely tested by the sensuously beguilling and manipulative headmistress, Zoraide Reuter. Wuthering Heights is Emily Bronte's wild, passionate tale of the intense, almost demonic love between Catherine Earnshaw and Heathcliff, a foundling adopted by Catherine's father. After Mr Earnshaw's death, Heathcliff is humiliated by Catherine's brother Hindley and, wrongly believing that his love for Catherine is not reciprocated, he leaves Wuthering Heights. When he returns years later as a wealthy and polished man, he proceeds to exact a terrible revenge for his former miseries. Agnes Grey, Anne Bronte's deeply personal novel, is a trenchant expose of the frequently isolated, intelectually stagnant and emotionally starved conditions under which many governesses worked in the mid-nineteenth century. 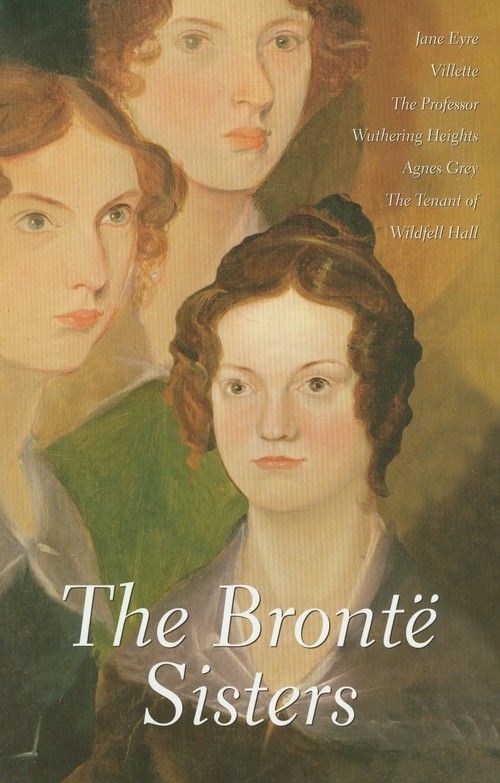 The Tenant of Wildfell Hall shows Anne Bronte's bold, naturalistic and passionate style. It is a powerful and sometimes violent novel portraying the disintegration of the marriage of Helen Huntingdon, the mysterious 'tenant' of the title, and her dissolute, alcoholic husband.